Over 100 million North Americans are currently buying gluten-free products, and the number two leading consumer inquiry for food manufacturers and retailers continues to be concerns about the safety of gluten-free claims on packaged foods, including their ingredients and cross contamination in those facilities where the products are manufactured. In this training webinar, allergen expert Paul Valder (President and CEO, Allergen Control Group) provides an overview of ‘Start Clean, Stay Clean” best practices and standards for safely managing gluten from on-farm growers to post-farm ingredient suppliers and manufacturers. 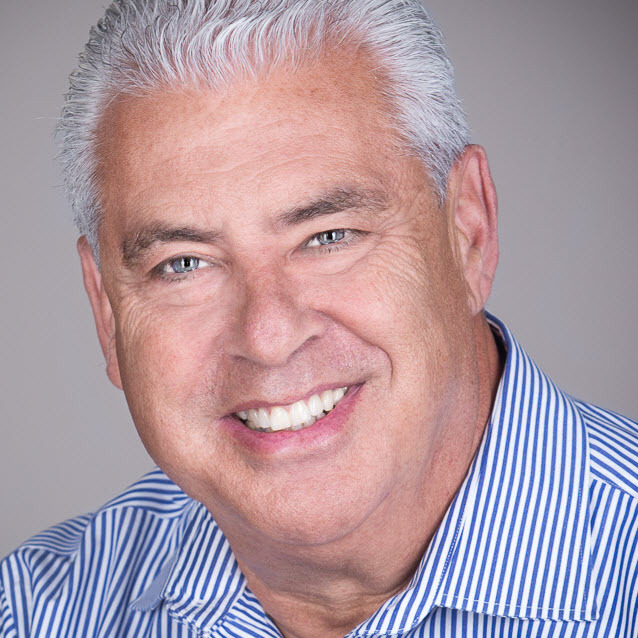 Paul Valder is President and CEO of the Allergen Control Group, owners of the Gluten-Free Certification Program (GFCP), the only preventative gluten-free manufacturing certification standard, founded on globally recognized food safety management principles. Paul is also the founder and CEO of Toronto based Paul Valder Consulting, (PVC Inc.), which since 2007 continues to provide independent “first-in-class” risk-based and professional support services to the food industry. PVC is fully equipped to help organizations throughout the value-chain meet increasing customer, regulatory and consumer requirements, when it comes to globally recognized food safety and quality management standards.